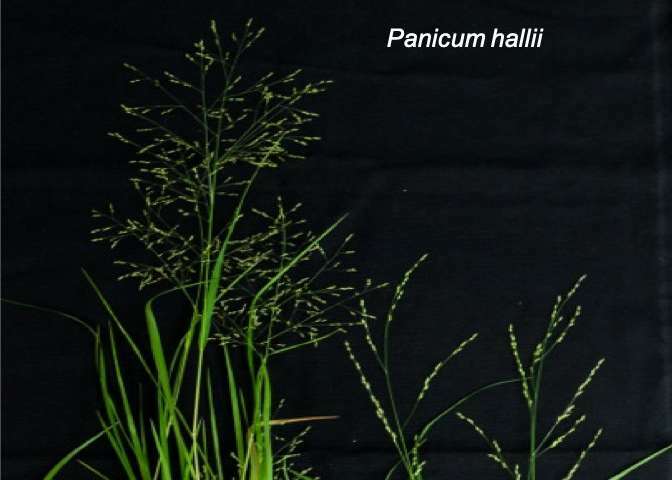 Researchers have developed a genomic model to study drought tolerance in perennial grasses using Panicum hallii (Hall's panicgrass), by generating two complete genomes from varieties that diverged over a million years ago. The hallii variety thrives in desert environments, while the filipes variety is less drought tolerant and is found in river and coastal environments. Through the JGI's Community Science Program, JGI sequenced and assembled near-complete genomes of P. hallii var. hallii (99.2% complete) and P. hallii var. filipes (94.8% complete) and resequenced a host of natural collections from across the species range. With these high-quality reference genomes for P. hallii, researchers can identify and characterize the regulatory elements that influence adaptation and tolerance to stressors such as drought. 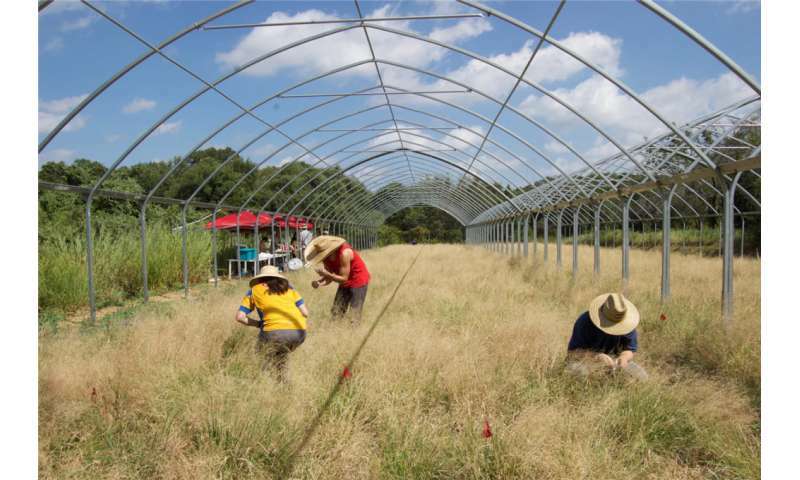 This information can be applied toward improving crop yields in other grasses. The HAL2 and FIL2 genomes are available on the JGI's plant portal Phytozome.